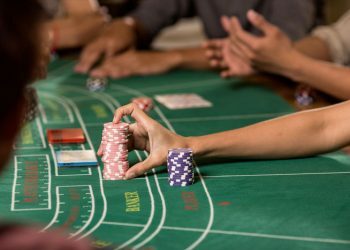 If you love going to a brick and mortar casino to play your favourite table games, it is difficult to match the excitement that you feel while standing at the table. 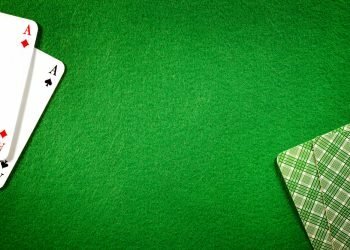 Random Number Generator table games definitely do not match the feeling, but online Live Casino games do a great job in bringing some of that wonderful experience to your screen. The games are played in real time and players can see every aspect of the game taking place right in front of them. The ambient sounds are from live casino tables and the discussion from the dealer is exactly as it would be in a classic casino setting. The games are played in the same way as at land based casinos. If you have any questions about the rules, feel free to ask your live casino dealer in chat. You can’t “play for fun” (with fake money) at live casino tables. Everyone who plays with you has made a deposit and plays for real money. Everything you win at live roulette or live blackjack is therefore real winnings. So play your favourite live casino games at SuperLenny just as if you would play them at a real casino. Watch the table in video chat and become friends with the casino dealer and our players. Have fun and let the luck be on your side. While playing slots is the most popular way of enjoying casino games, you must give live dealer casino a try. The idea behind the concept is simple: you play with your own casino dealer. You place your bets on PC, Mac, tablet or mobile, while your dealer makes his call at the table in the live casino studio. The game is streamed live and you can feel the ambience of the real land-based casino around you. All you need to know about live casinos. The very first live casino tables were introduced back in 2003. It was considered a VIP product for those who normally played blackjack and roulette at real casinos. On one hand, this was a smart solution for attracting new players as the trust level towards online casinos wasn’t as high as it is today. On the other hand, roulette and blackjack online hadn’t gone mainstream yet and the internet speed was still relatively low. Live casino was expensive to operate due to dealer salary costs and the quality of streaming was not perfect. Today the situation has changed. More people than ever play casino online. We play slots, roulette and blackjack from the comfort of our own homes or on the go. Many of those who play have never visited a real “bricks and mortar” casino nor do they have plans to do so. Now there is a perfect option to experience the thrill of real casino by playing live casino games online. SuperLenny offers you a number of live tables from the industry leading live casino supplier Evolution Gaming. Watch the game live, place your bets at one of the tables and chat with the dealer and other players as the game happens. What casino game do you like most? If your answer is blackjack, our live casino has over ten blackjack tables. Start by selecting a table with the stake level you prefer and the dealer you want to play with. 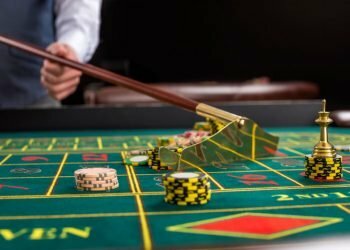 If you enjoy playing roulette, there are plenty of different types of roulette tables to choose from at SuperLenny, including European/French/American roulette, VIP tables and Immersive roulette – a game that brings your live casino experience to new heights by using multiple cameras and showing the ball drop in slo-mo. 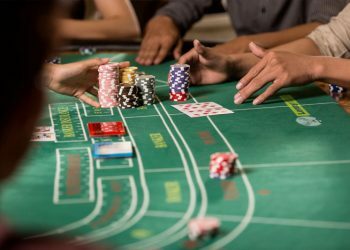 Even though blackjack and roulette are the king and queen of live casino, there are more live tables on offer – Baccarat and Casino Hold’em. These live casino games are available throughout the day. Lenny’s dealers are the best in the business. 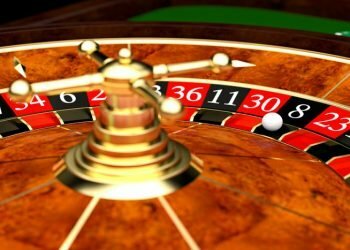 They are always professional and they succeed in delivering unique yet familiar casino experiences every time. Lenny prides himself on collecting dealers that make his customers feel good about the games that they are playing. When players, especially newcomers, are in need of help or advice the dealers are always ready to offer their expertise. The dealers cannot see the player but it is possible to communicate with them via chat. After settling in to your live game, the experience begins to mimic that of a land-based casino. 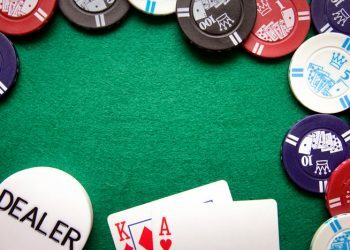 By being able to see the dealer talking while they deal and manage the gameplay it is very easy to feel like you are sitting at a table in one of the few world-class gambling locations. There is a certain culture that goes along with gambling, and the dealers bring that to your screen very well as they call out the actions that are taking place on the table.